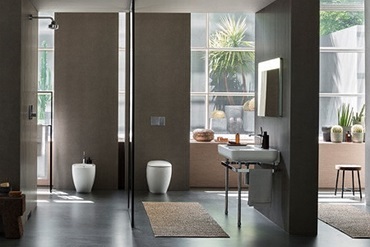 Sanitec Corporation is a European multi-brand group that designs, manufactures and markets bathroom ceramics, bath & shower products and vacuum sewage systems. 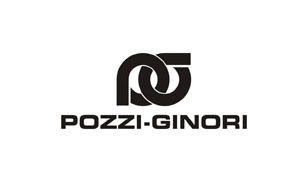 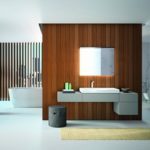 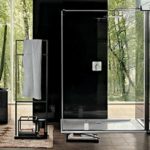 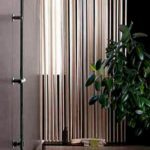 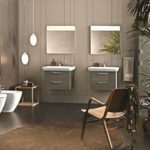 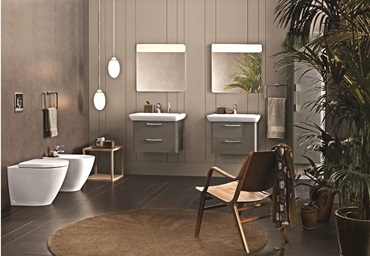 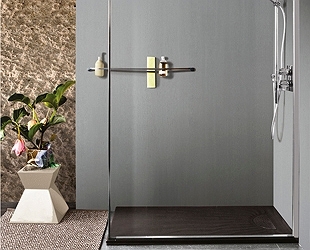 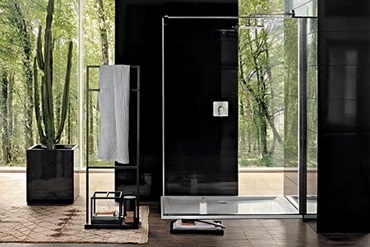 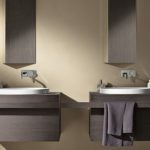 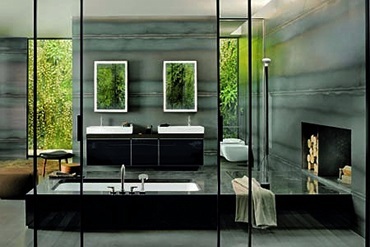 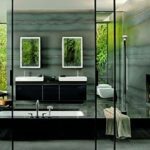 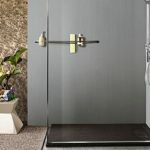 The company works closely together with customers and industrial partners, architects and designers to develop sustainable bathroom concepts with advanced design that promote healthy lifestyle and well-being. 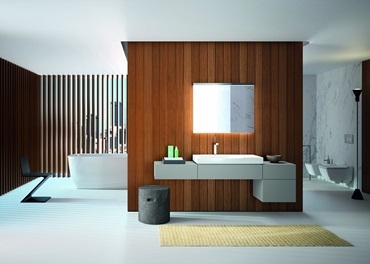 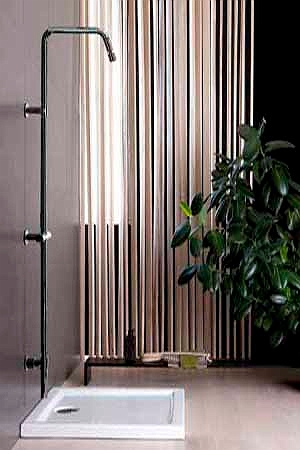 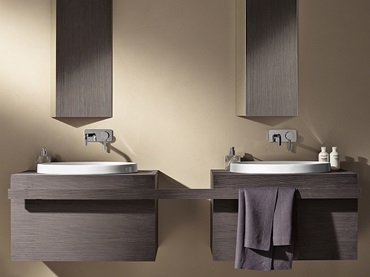 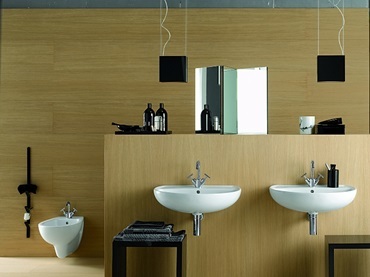 Sanitec continues to build on its position as leader in Europe to create new business opportunities, taking advantage of its integrated but decentralised structure.The Sanitec Group is based around locally well-known brands, which have strong positions and deep roots in the bathroom business.